Some marketers have no idea how many leads they get from their websites. Every credit union marketer knows the importance of analytics. So, why don’t they track goals, like these? Here’s the problem I’ve discovered from my conversations with CU marketers: analytics are too complicated and credit union marketers simply don’t know how to set up goal tracking on their websites. 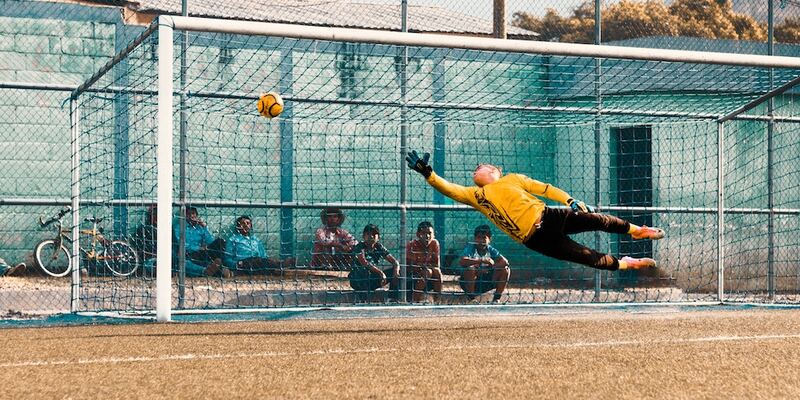 A website without goal tracking is like a soccer game without a score. Scores helps athletes measure their performance and improve. In this article, I’m going to share a solution that makes goal tracking extremely easy. But before we go on, let me distinguish “goal tracking” from other website metrics.